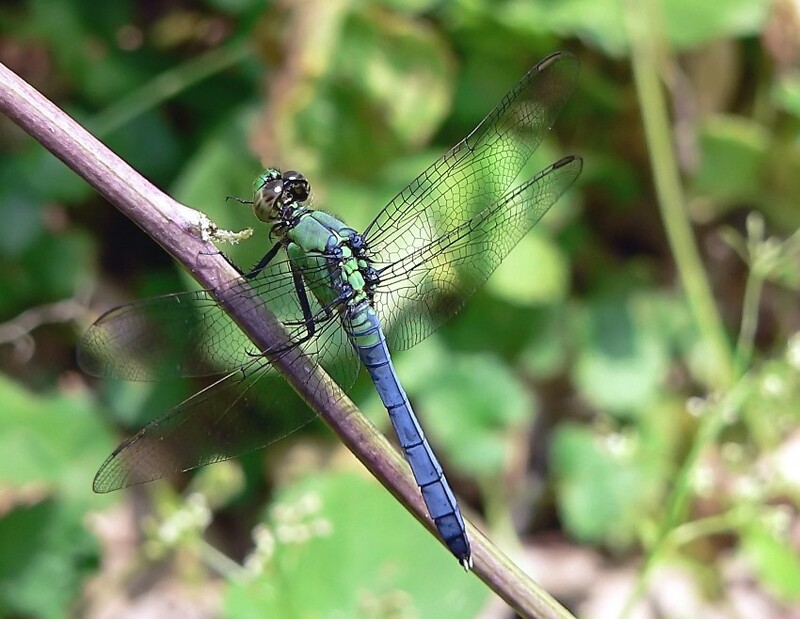 Another view of a female Eastern Pondhawk. Great shot. Like the contrast of the background. Fz45, Dmw-LC55, Raynox M-150 & 250, Raynox DCR-1540pro. Beautiful shot jj! I love the colors of these dragons! I've never seen one around here. Nice job! Beautiful colors, details and compositions!! Well capture Jim! Thanks for the comment Steve, appreciated. You have posted some neat looking DFlys yourself Saly. Yup, thats a good one! Thanks Gordy for taking a look. Nice shot jj. I thought this was going to be a bird!! Well it does have wings. Every bit worth publishing in Natinal Geographic.